Simplify and control your home devices. 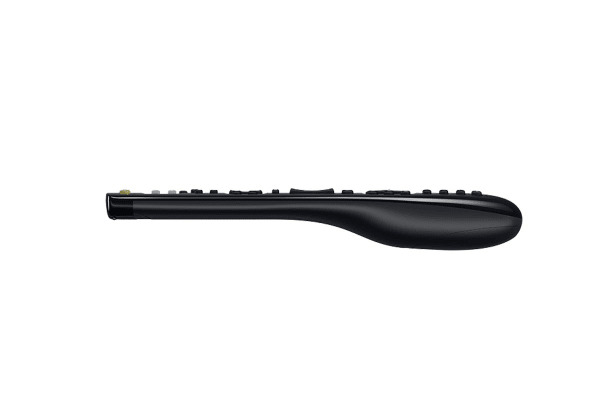 Get convenient control over your home devices with the Logitech Harmony 350 Universal Remote. Streamline your life and connect up to 8 remotes from the one convenient place! 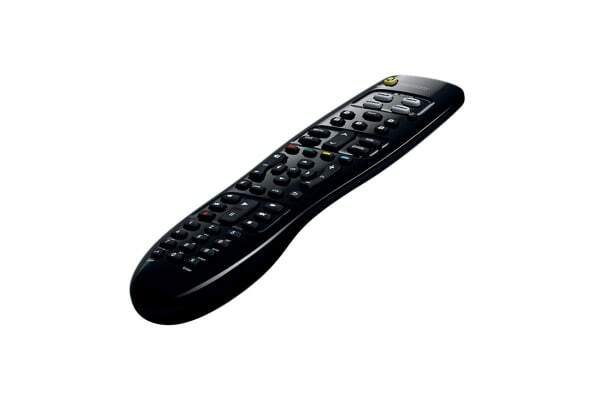 Compatible with over 270,000 devices, this intelligent remote works with a huge range of devices so you can control almost anything without the need for numerous remotes. With easy to use buttons that allow you to seamlessly switch between TV, cable and more, this universal remote is designed to make your life easier! 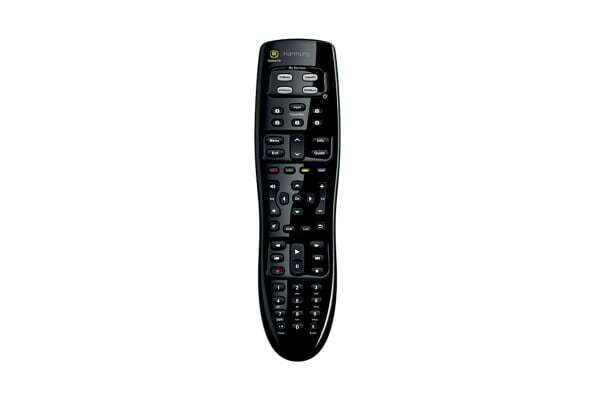 You can even set controls for your favourite channels or devices with the 5 programmable buttons.